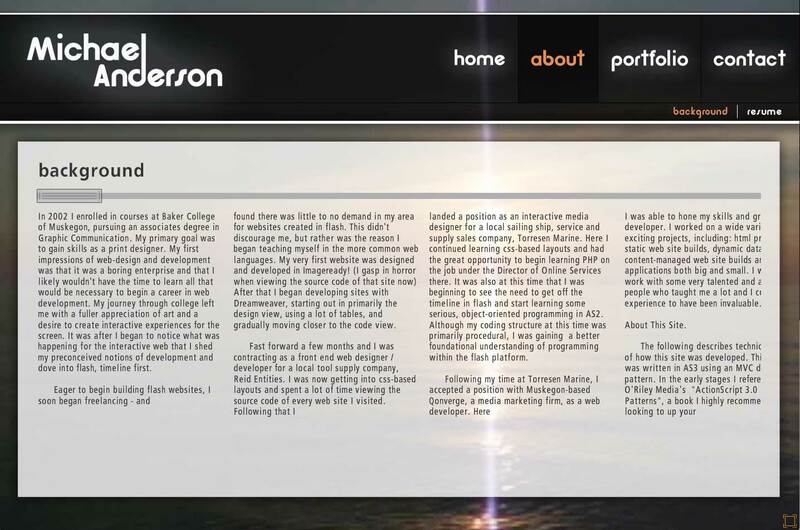 Version 2 of my web portfolio. 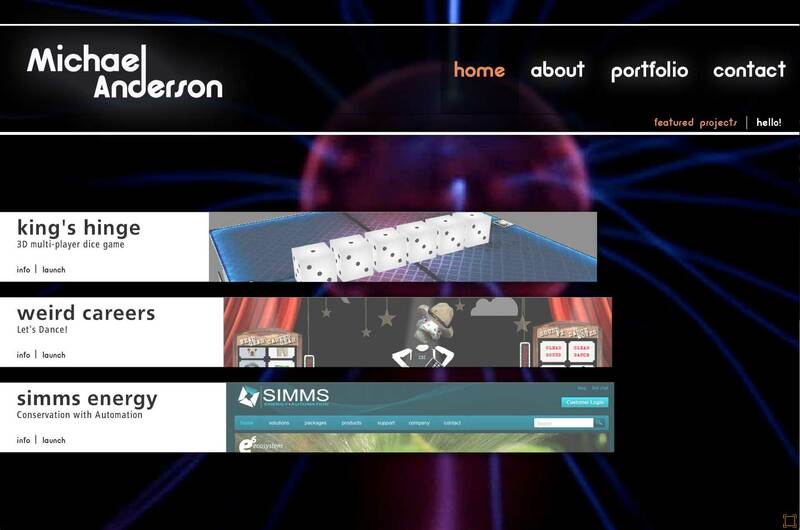 Designed to showcase my website work and flash application skills. 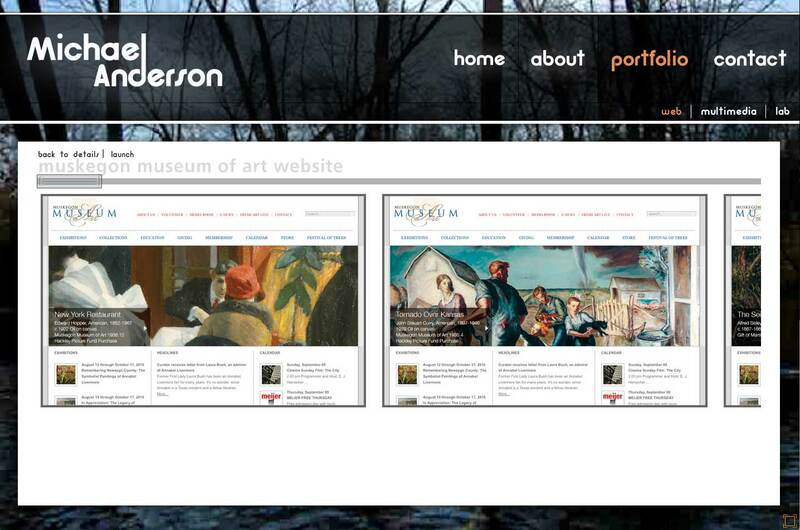 Inspired by the full-screen flash portfolios of the old days when developers still made flash websites. 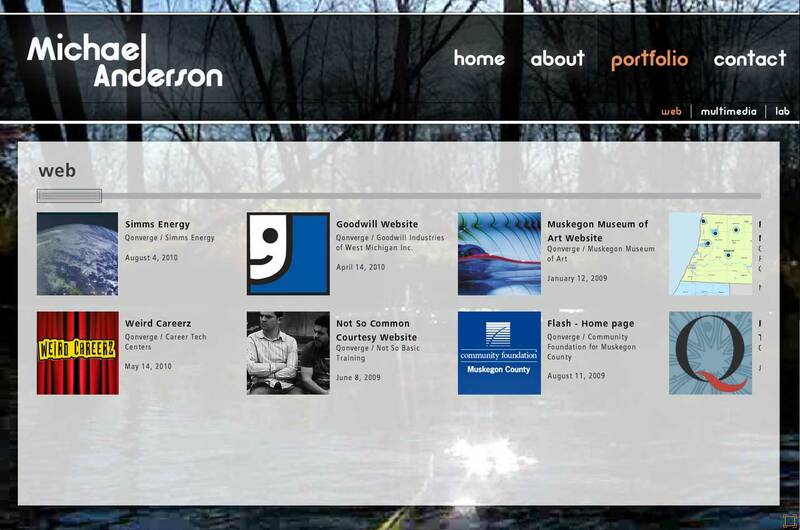 This portfolio had a basic content management system in place controlled by a single xml file that broke content into sections, categories and projects. 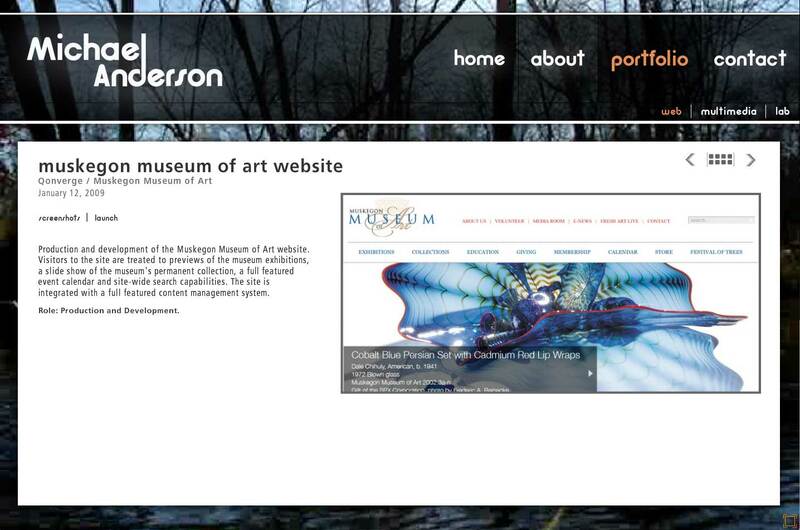 Component ID’s were used in the xml to load in the components necessary for different page layouts and functionalities. This allowed for a lot of flexibility in terms of the content layout beyond simple new project additions. 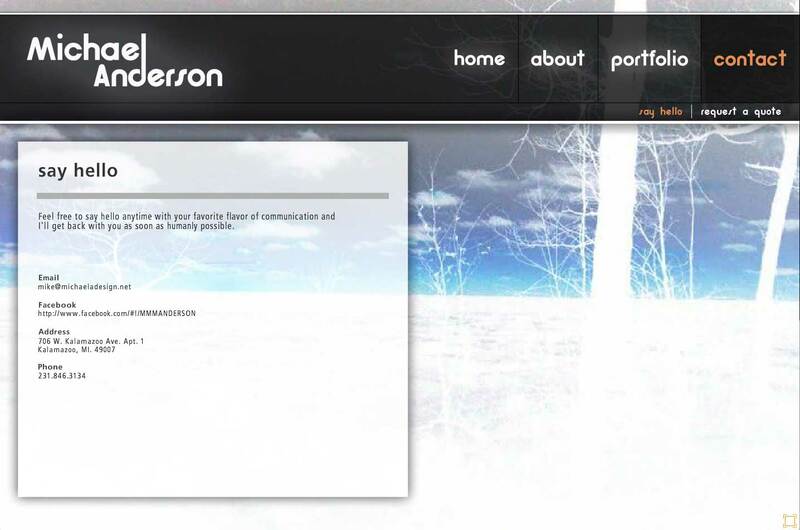 Other attributes like section background creative could also be managed externally, providing options for full screen background images or video.